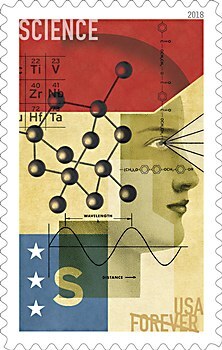 The USPS “STEM Education” stamps not only celebrate the beauty of the overlapping scientific disciplines, but also inspires others. 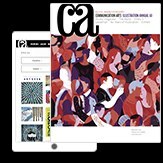 Background: The purpose of the project was to create a series of U.S. 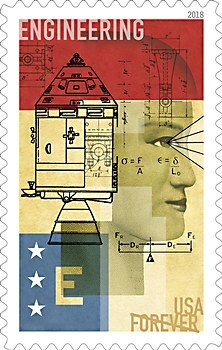 Forever postage stamps celebrating Science, Technology, Engineering and Mathematics (STEM) education. The audience includes the general public as well as STEM educators and students. Reasoning: Each stamp features a collage illustration with faces, symbols, drawings, letters and numbers that represent the complexity and overlapping nature of the four STEM disciplines. 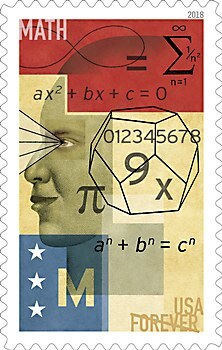 While each stamp can stand on its own, they also spell “STEM” when placed across in a line. 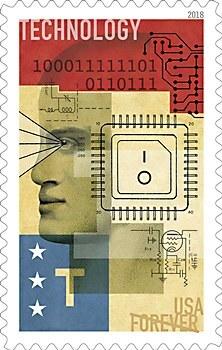 There’s also a patriotic component to the overall look that informs that the stamps are specifically U.S. STEM oriented. Challenges: Deciding what specific elements best illustrated Science, Technology, Engineering, and Mathematics in a one-inch space that would not only be appropriate, but also would inspire others. Favorite details: The system of color and visual language adds up to meaningful whole that the audience considers smart and cool. I think Studio A’s art director and designer Antonio Alcalá’s light touch with the typography helps hold the four stamps together as a consistent package. Visual influences: The interplay between transparent objects, textures and color fields that are found on some examples of currency found around the world. Specific demands: The care required in documenting and researching all the elements used in the final illustrations to clear the United States Postal Service (USPS) vetting process. The USPS is extremely thorough in this regard. 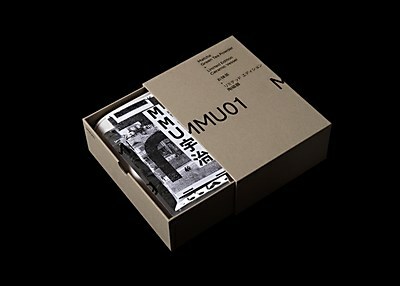 With a mix of ceramic, paper, mylar and toner, the packaging for this high-grade matcha creates an unforgettable material experience. 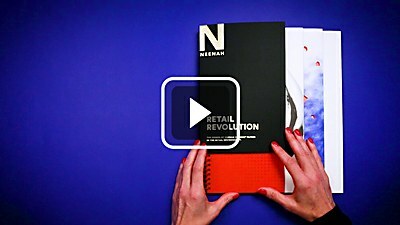 The tactile details for Neenah Paper’s CLASSIC Retail Revolution notebook inspire people to explore their own creativity. 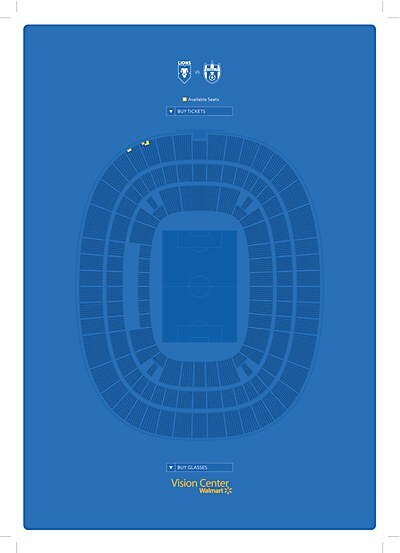 The print ads for Walmart’s Vision Center are inspired by the visual language of online ticket sales services.